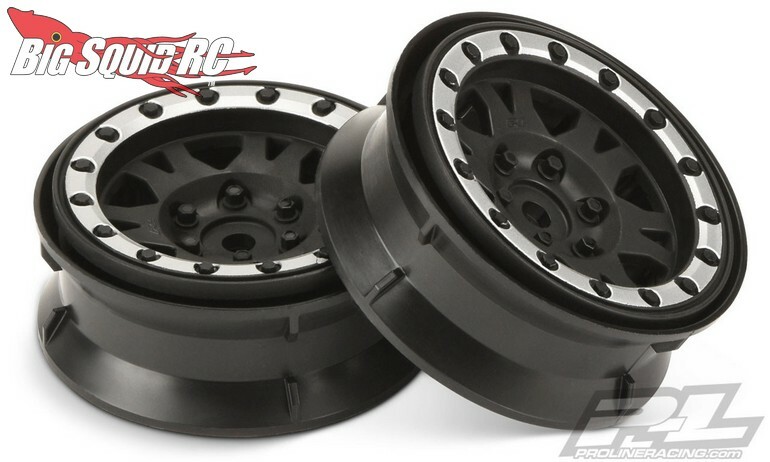 Pro-Line Impulse 1.9″ Black/Silver Bead-Loc Wheels « Big Squid RC – RC Car and Truck News, Reviews, Videos, and More! 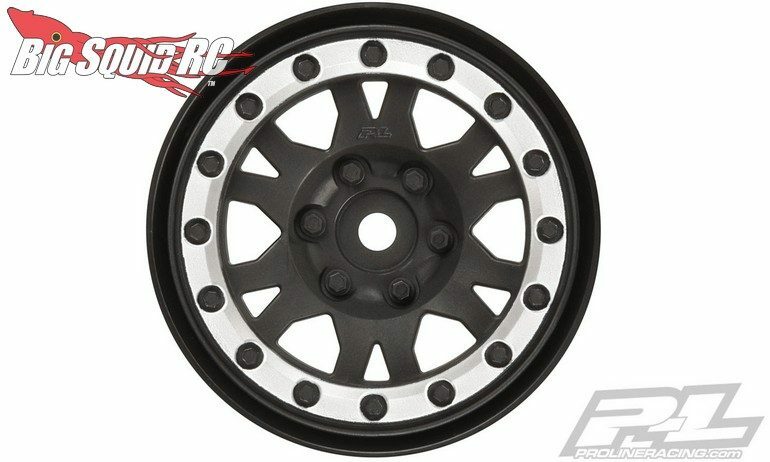 Street pricing for a pair of the 1.9″ Impulse wheels is $19 and they have a part number of #2769-13. 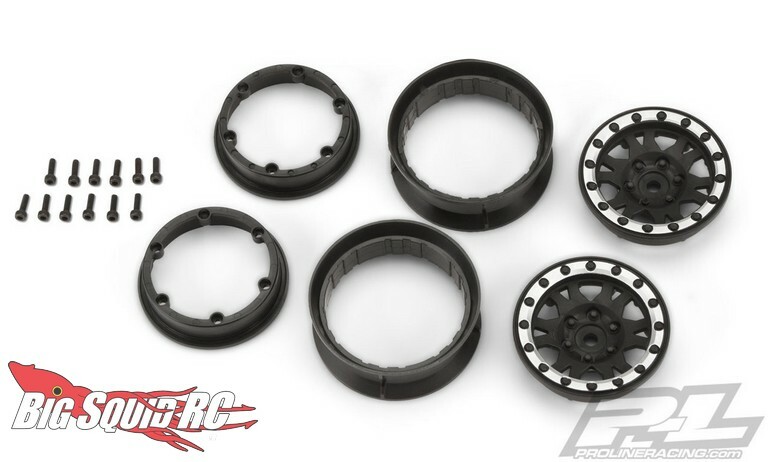 Use this link for more Scale RC Impulse Bead-Loc Wheel details, or Click Here to read more P-L news on BigSquidRC.